The King Island General Practice is located in the island’s largest town; Currie. It is a two doctor practice and serves a resident population of around 1500 plus all of the visitors who regularly come to the island. (1) Clinic sessions are Monday to Friday 9am – 1pm and 2pm - 5pm. Appointments are booked at intervals of 10 to 20 minutes and the doctor consults an average of 20 to 25 patients per day.  (2) On call, visiting medical officer services for the King Island Hospital, on a 24 hour rotating roster Monday to Friday, and alternating weekends. For this position, you must have experience in general practice medicine and trauma/accident and emergency medicine, and be capable of working without direct supervision. The practice is well established, accredited and fully computerised. Doctors are well supported by experienced registered nurses, a practice manager, office manager and admin staff working collaboratively with the services provided in the hospital and community health centres. The practice is co-located within the King Island Hospital and Health Centre which services six acute care beds, eight high care and six low care residential aged care beds. The hospital offers nursing assistance to the GPs for emergency and accident cases and triages all after hour’s calls. King Island is famous for its beautiful landscape and good produce. Live in a safe, friendly and supportive community close to rugged coastline with fresh seafood and some of the cleanest air in the world.